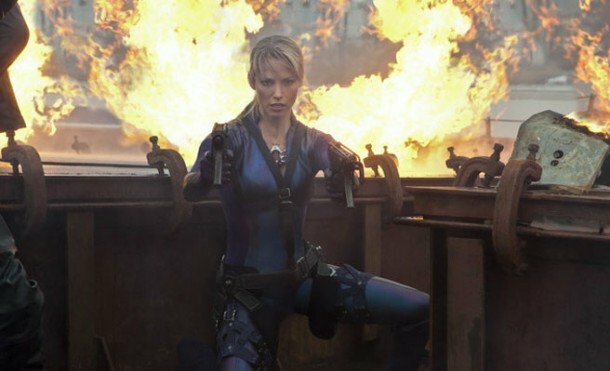 Resident Evil Retribution 3D will be hitting theaters this September 14, 2012 and I am so curious to see what they have been up to. 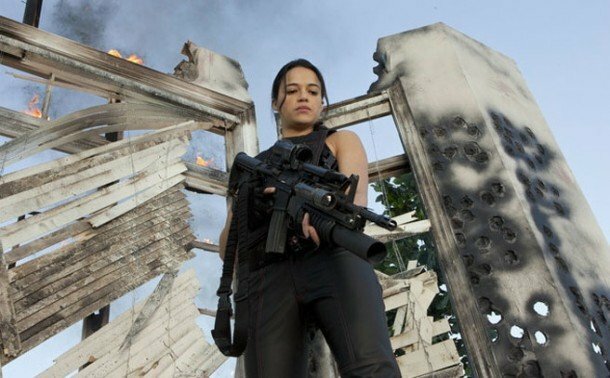 Now we get to see the other hot girls of Resident Evil. Starring Milla Jovovich, Sienna Guillory, Colin Salmon, Shawn Roberts, Boris Kodjoe, Michelle Rodriguez, Johann Urb, Oded Fehr, Kevin Durand and Li Bingbing. Official Synopsis: Alice awakes at home with her daughter Becky and her husband. But soon she realizes that she is actually in an Umbrella Corporation's underground facility. Out of the blue, the computer security system shuts-down and Alice flees to the central control room of the facility. 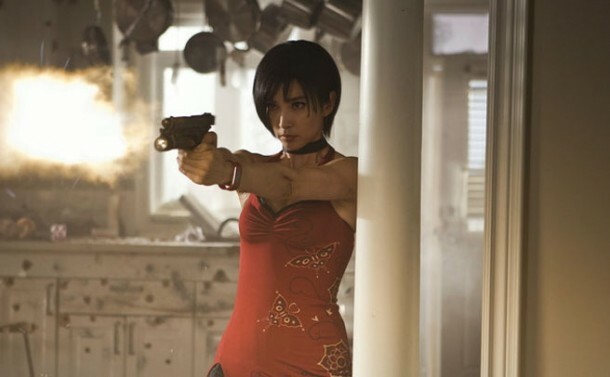 She meets Ada Wong, who works with Albert Wesker, and she learns that a five-man team has been sent by Wesker to rescue them. However, the Red Queen sends Jill Valentine and Rain to hunt them down.